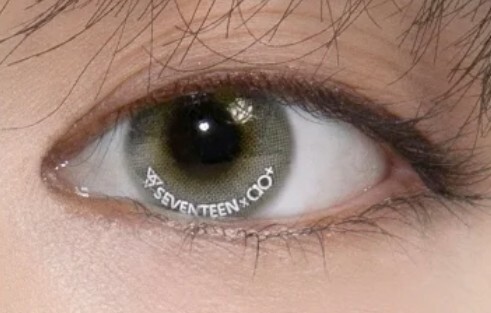 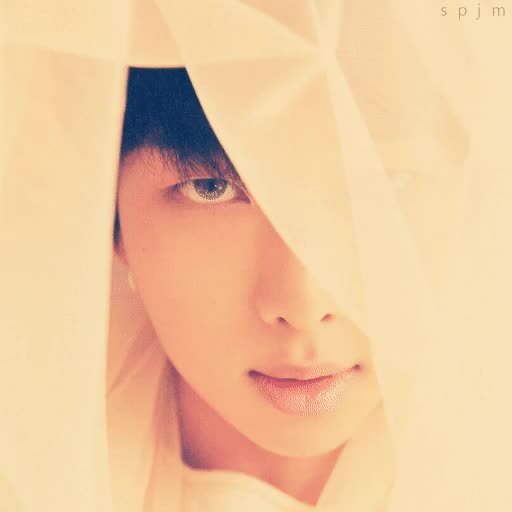 Hello ARMY! 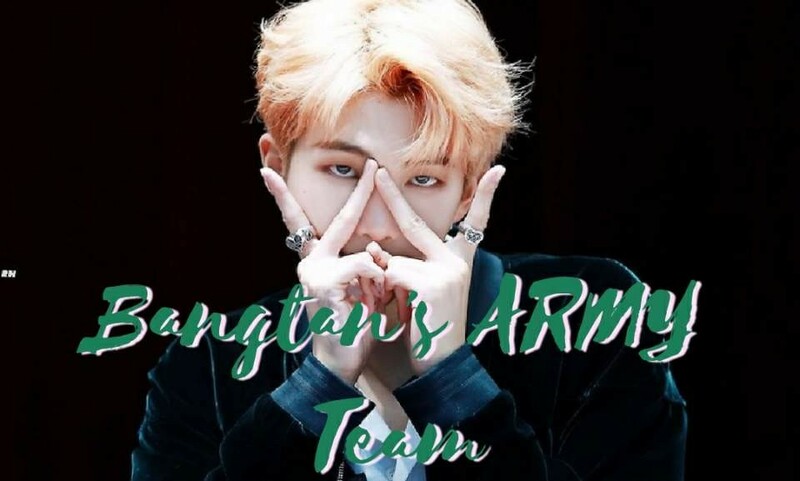 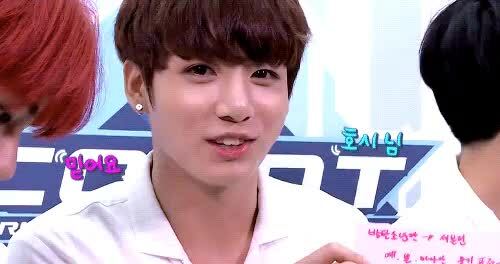 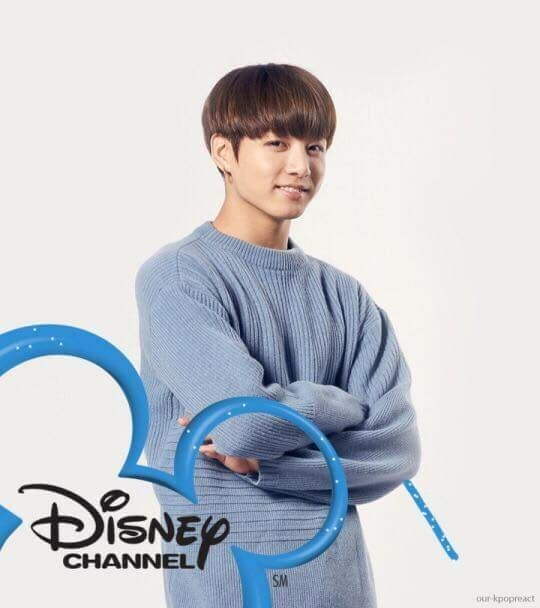 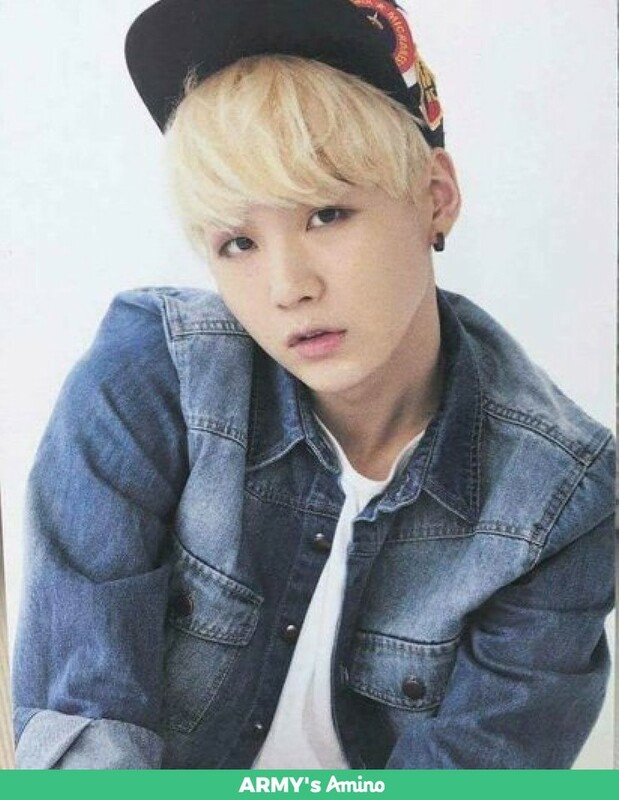 It's Melissa with Bangtan's ARMY Weekly : RM Tuesday! 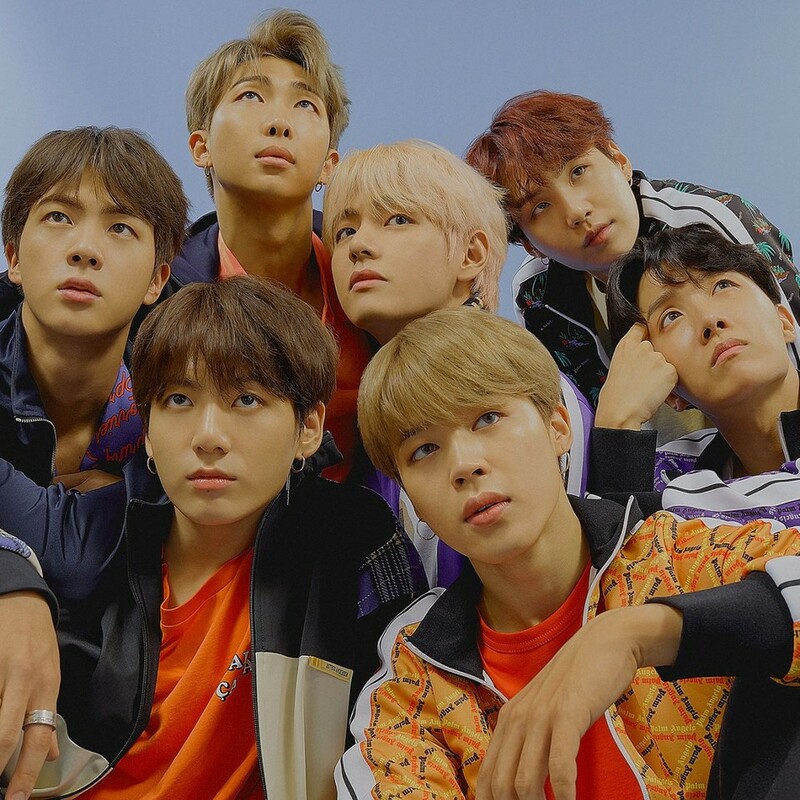 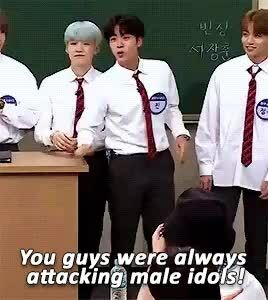 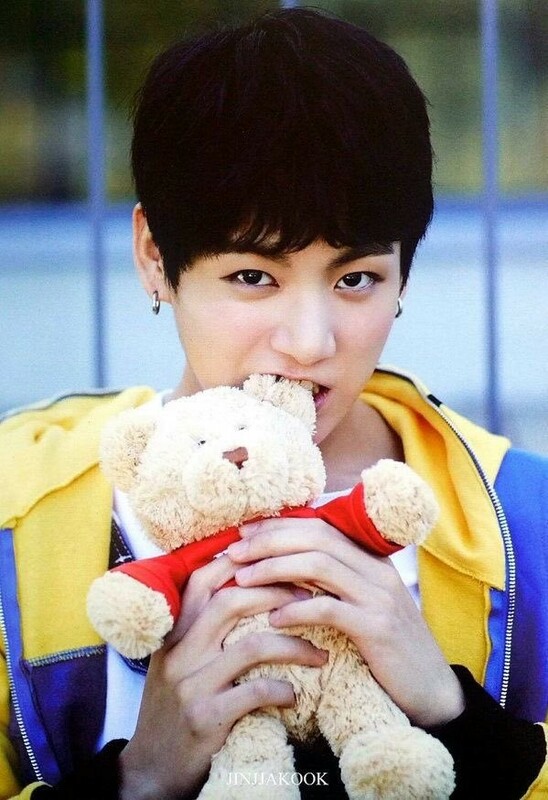 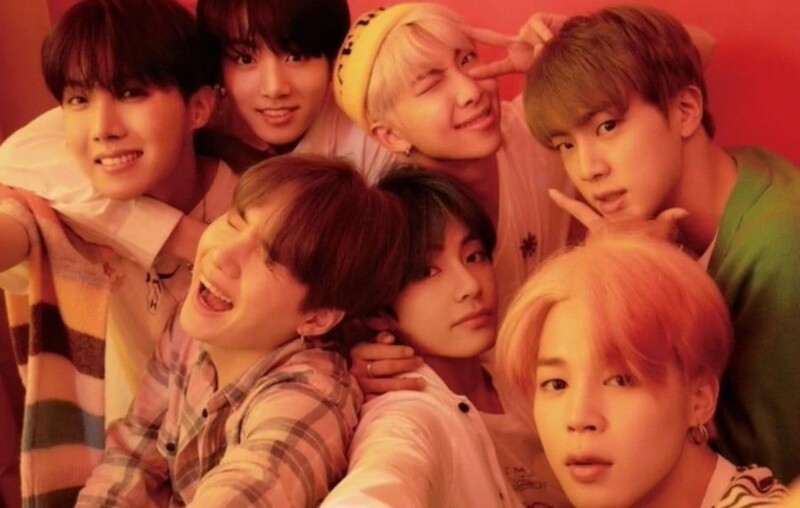 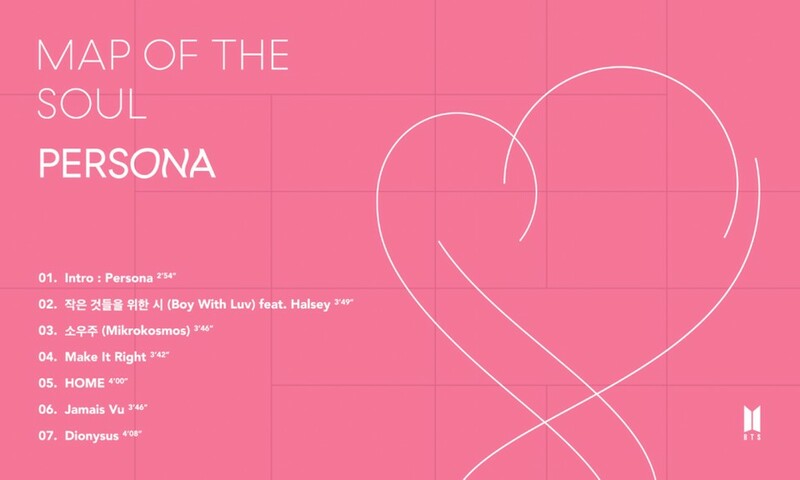 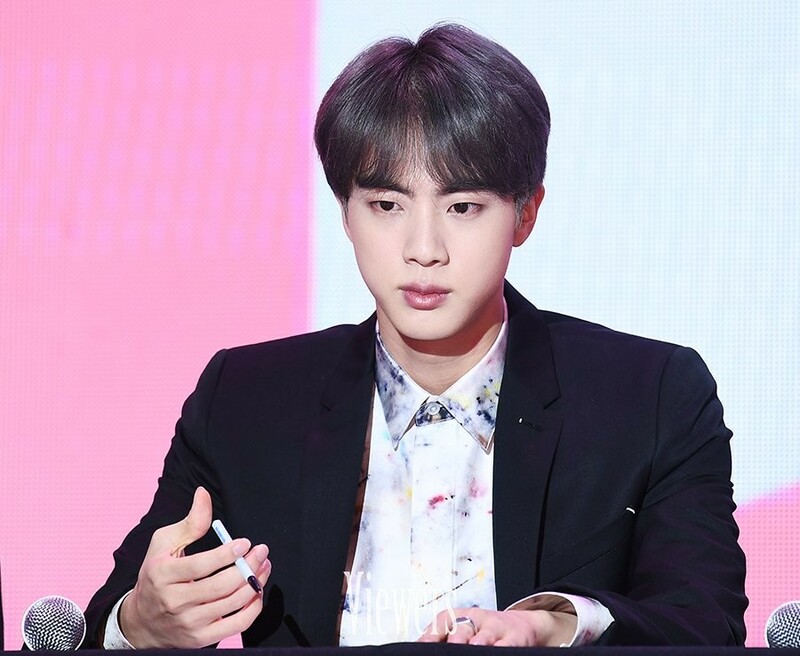 For this week, we are sharing BTS members' habits. 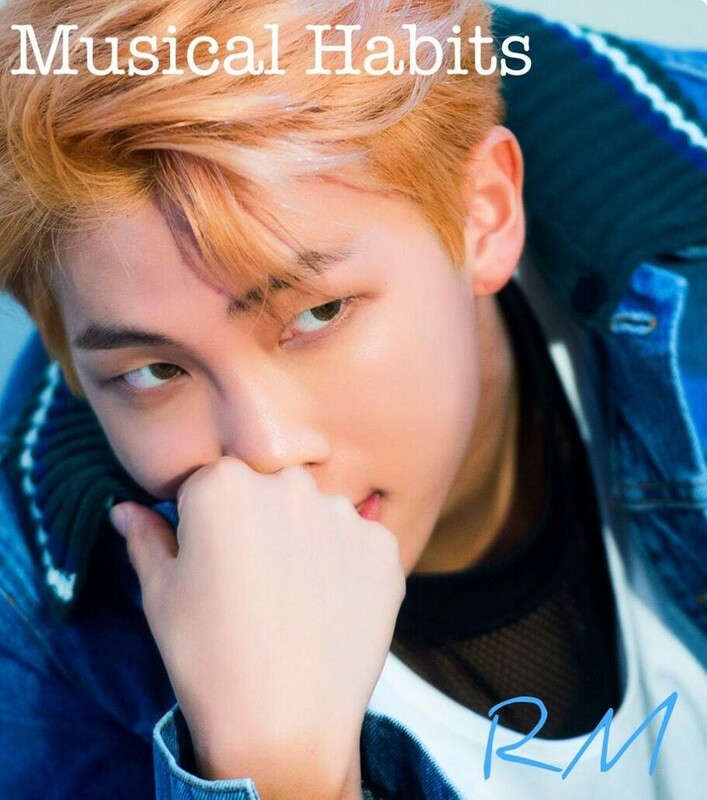 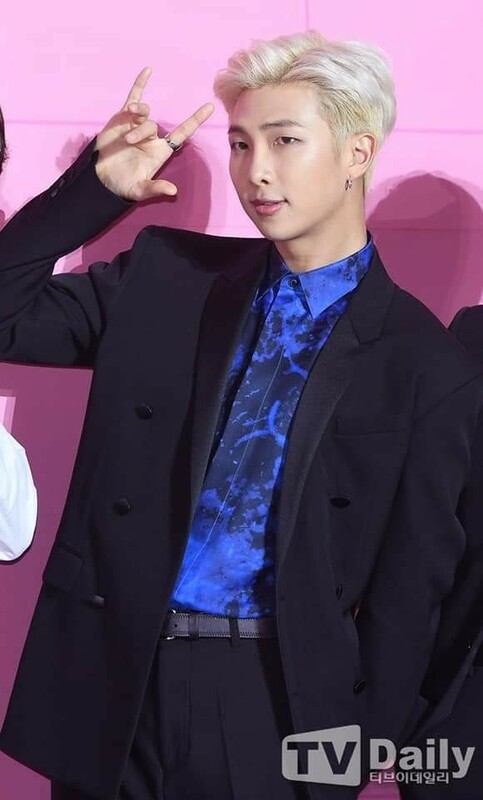 I will be sharing some of RM's habits. 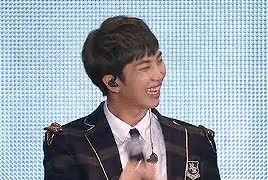 Besides musical habits, RM tends to cover his month when he laughs. 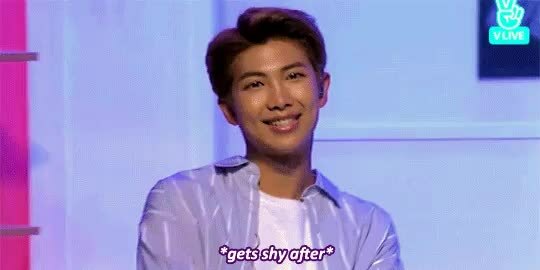 He does this when he gets shy. 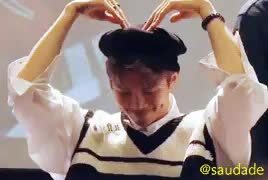 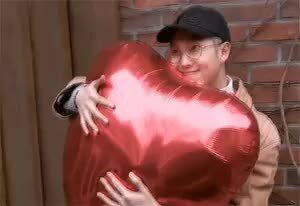 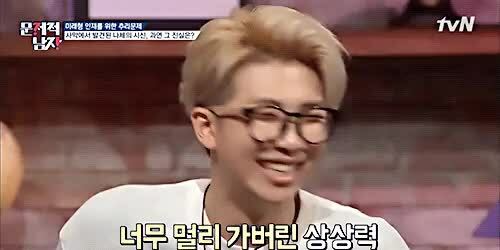 RM has the habit of acting cute for his fellow members. 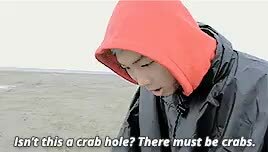 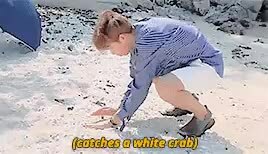 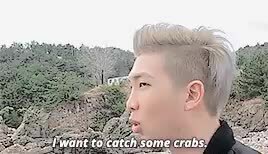 RM has the habit of always wanting to find crabs. 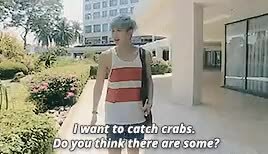 He loves catching crabs. 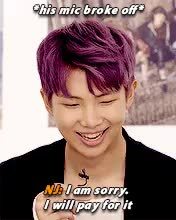 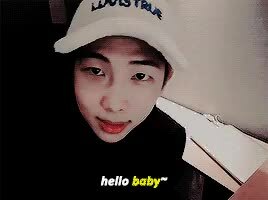 RM has a habit of saying Baby. 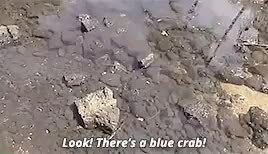 Which is not a bad habit, in my opinion. 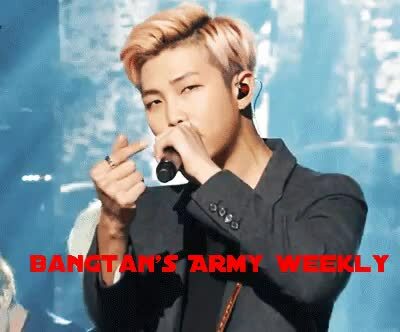 Well that is all for Bangtan's ARMY Weekly: RM. 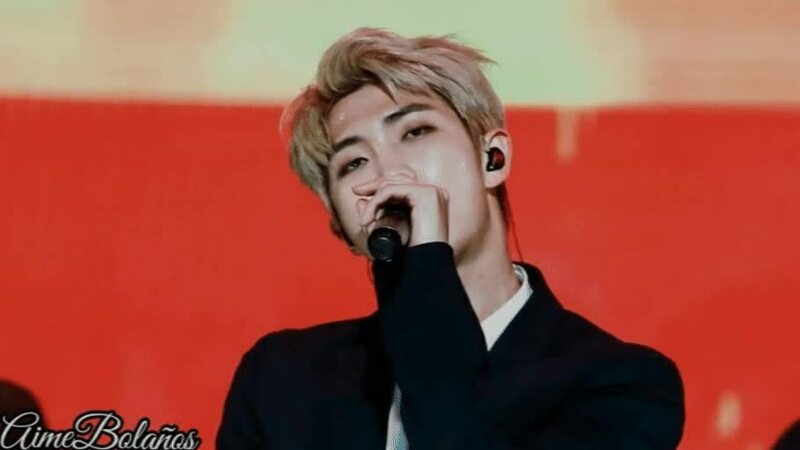 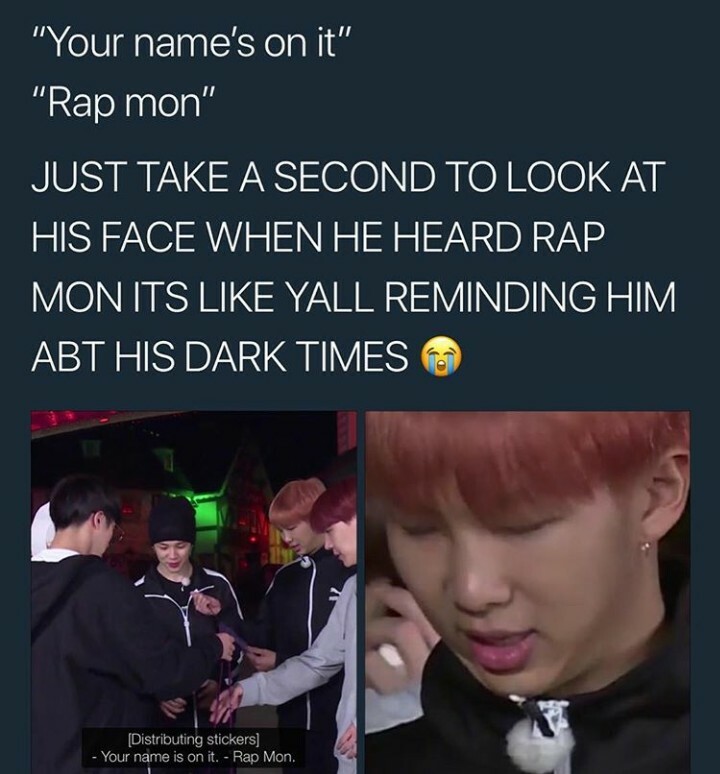 I hope you enjoyed learning some of RM's habits. 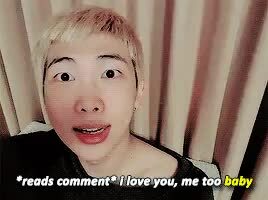 Til next time ARMY! 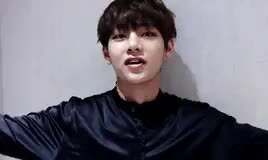 Everytime he says Baby I feel my soul leave my body.